Global Advantage Consulting Group is a firm based in Ottawa that offers innovative key services including strategic management and growth with a focus on data visualization. We help you gain an advantage in understanding your ecosystems flow of information and resources, providing a systems level view of your organization within its environment. Our ecosystem mapping pulls together key policies, programs, regulations, organizations, documents and statistics along with major stakeholders and opportunities creating a highly detailed vantage point. Combined, our services help to identify where you are today, prescribe where you want to be tomorrow, and describe how to get there. Global Advantage Consulting Group primarily offers data visualization including research and analysis that allows for an in-depth view on your environments flow of information and resources. Our ecosystem mapping enables you to make evidence-based decisions with a clear and precise understanding of risks and advantages as well as how you affect and are affected by all key shareholders. Further, our strategic mapping details your ecosystem and opportunities available, identifying where you can go first. Our unique visualization technique allows you to identify where you fit in your domain. Global Advantage Consulting Group is currently developing a tool to transform these maps into dynamic digital interfaces that will provide greater flexibility and accessibility. With over 450 projects to-date, Global Advantage Consulting Group is an established thought leader in strategic planning, innovation, and performance management metrics. Our research focuses on using fact finding, data mining and analysis. We focus on designing effective organization and governance structures, analyzing organizational processes and performance measurement systems, and designing, conducting and assessing online surveys. Further, we create highly precise and detailed data visualizations to improve clarity in strategy and decision-making. Our approach can include designing and implementing a framework to monitor the ongoing operations and establishing metrics to achieve organizational objectives. Global Advantage Consulting Group can provide you with deep insight regarding how well your organisation is performing, and how well your organization is measuring its performance. 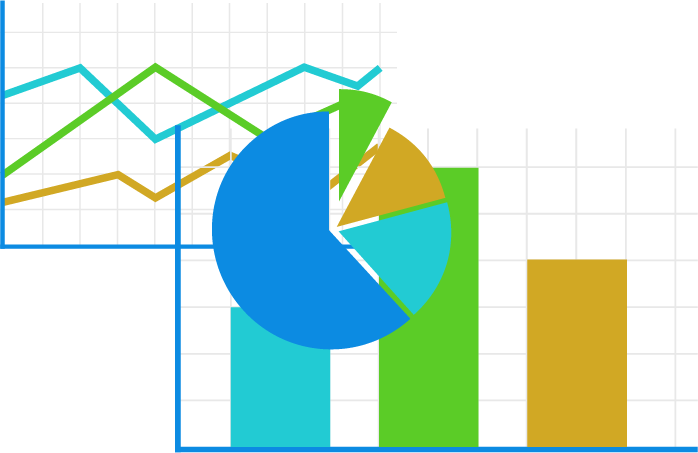 We can assess your performance management metrics, design improved performance data capturing processes, and create unique data visualizations facilitating a comprehensive understanding of issues, allowing for effective and informed decision-making. We will provide analysis and advice ensuring the implementation of management control. We can help you eloquently deliver your message and own the room. Global Advantage Consulting Group strives in analyzing and visualizing complex issues, breaking them down and emphasizing the relation between the parts and whole of any issue or system using our unique data visualization strategies. We will help you keep people enthralled using fresh and innovative techniques, including our “Dancing Data” animations, which allow your presentation to flow and inform. Every presentation is tailor-made to each client’s needs. With the ever increasing need to communicate complex ideas in little time, presented data needs to be uniquely visualized to grab your audience’s attention. Global Advantage Consulting Group is currently developing our data animation tool that combs through big data and helps you create visualizations that “dance” to capture your audience and make an impact immediately. Our Dancing Data tool transforms multidimensional data into informative and compelling animations allowing for information to be effectively and efficiently communicated. 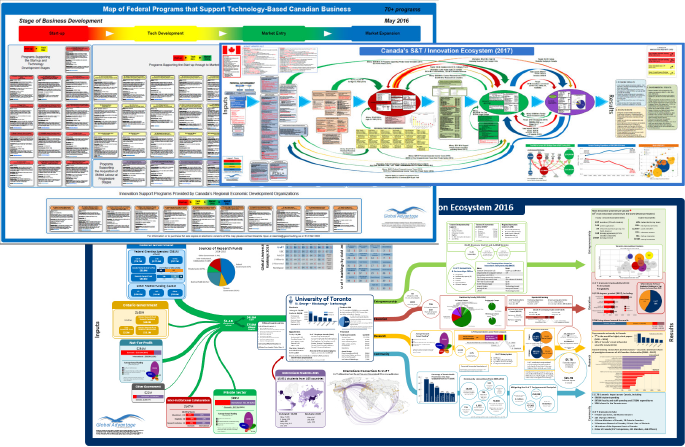 Almost all of our digital ecosystem maps are completed with a final briefing deck that includes Dancing Data animations of key data points.